The Johannesburg office also rents out Adult Tables and chairs, cutlery, crockery, selection of drinking glasses, salad bowls, ice buckets, etc. Our tables and chairs are kept in a very clean and good order and all linen without stains and posts. We pride ourselves on the quality of equipment supplied to our customers! 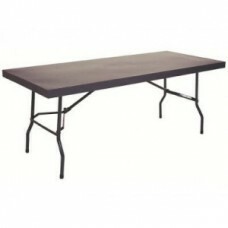 We rent out 1.8 m steel trestle tables. We also do the table cloths in a wide range of colors as well as overlays. 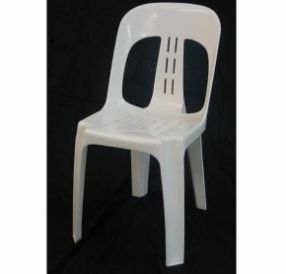 White plastic chairs without arm rests. Also rent out chair covers. White and black with or without tie backs. 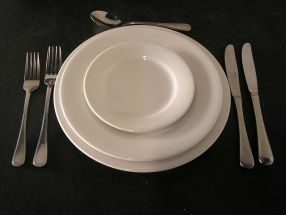 We have a wide range of Cutlery and crockery available. Includes Bain maries, salad bowls, etc. 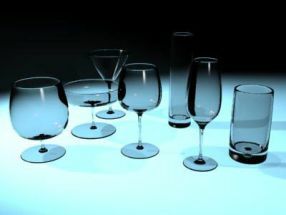 White wine glasses, Red wine glasses, Champagne flutes, Beer glasses, Whisky glasses, Brandy Glasses and Cool drink glasses.